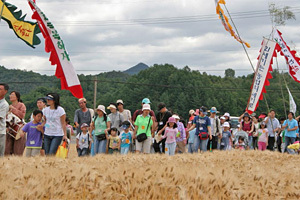 The Korean Hansalim Federation means in English “protecting all living beings” and is a movement of farmers and consumers. The principles of the Hansalim federation are based on mutual trust: farmers shoulder the responsibility for the health of the consumers while consumers shoulder the responsibility for the livelihoods of the farmers. 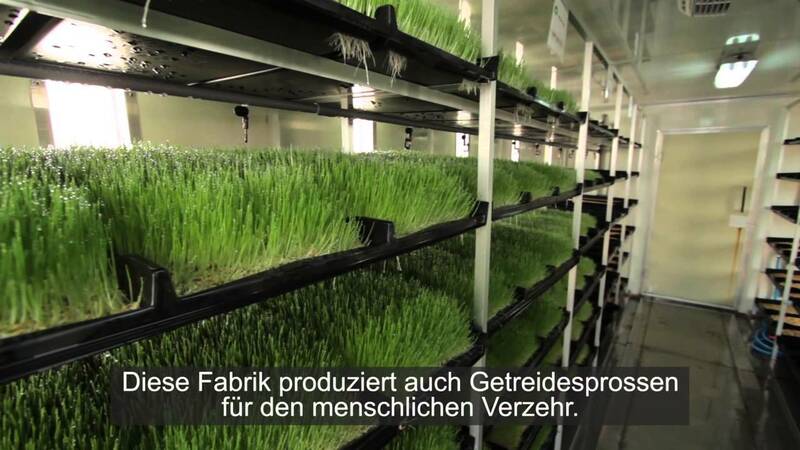 Hansalim is the largest community supported agriculture initiative in the world. Instead of supporting only one farm, Hansalim cooperates with more than 2,000 individual farmers. The farms produce health food products for 440,000 households with more than 1.6 million people. The food distribution is managed with 21 food distributing cooperatives, 180 natural health food stores and a very advanced home delivery system. 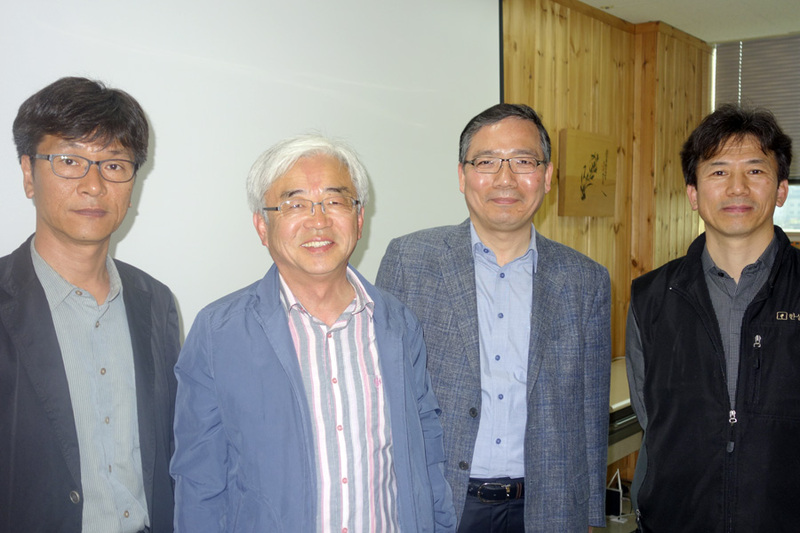 The grassroots movement is governed by a Board of Directors that is chaired by the President Mr. Lee Sang Kook. The incredible success story began in 1980. A tiny store called Hansalim Nong San which developed into a consumer cooperative two years later. A few figures illustrate today’s impact of Hansalim: The federation grows by 200 households – per day! Besides the major aim of securing the livelihoods of 2,000 farmers and their families about 4,000 full-time jobs have been created. In the process, Hansalim started a pioneer project with worker cooperatives organizing themselves in order to prevent cheap outsourcing of jobs. The declared commercial top objective is the absolute concentration on local, regional and national food supply chains. Consequently, Hansalim does not market products such as coffee or chocolate. The second objective is the organic quality of the products – not dogmatically but all products are produced without pesticides and are guaranteed GMO-free. Many farmers are currently converting their farms to organic cultivation. Hansalim’s labelling system clearly distinguishes between organic and not (yet) organic products. The federation is also heading the national movement for a GMO-free agriculture, is very outspoken in the struggle against nuclear power and fights for a sustainable agriculture policy. 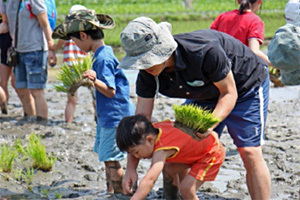 Hansalim also plays an instrumental role in coordinating the national organic movement having co-founded the national umbrella organisation KFSA (Korean Federation of Sustainable Agriculture Organizations) and takes a leading role within the IFOAM Asia network. Through its commitment in the Slow Food movement, the federation also bridges the gap between agricultural production and food culture. Hansalim reaches its foremost goal to secure the livelihoods of small farming families in part with the help of a solidarity production stabilization fund. Consumers and farmers contribute to the fund which has built up reserves of several million dollars. If a farmer cannot produce due to illness or suffers significant losses for example through a hail storm or flooding, the fund provides a basic income securing the farmer’s economic survival. 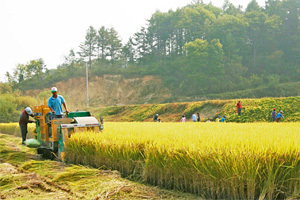 Another declared goal of Hansalim is the increase of the national food self-sufficiency rate as Korea imports almost 80 % of all food products. At the beginning of each year a commission negotiates needed product volumes and determines fair prices. This gives farmers a secure income as the majority of the farmers have only 2 to 4 hectare “big” plots. However, thanks to modern, intensified organic cultivation methods the farms are highly efficient and protect and conserve endangered seed varieties and animal breeds. The most impressive fact is that of each Dollar earned 75 cents (!) go directly to the farmer and only 25 cents are spent to cover processing and trading costs. This is only possible because the Hansalim administration consists of “only” 100 employees who manage a 300 million Dollar annual turnover. Greatest attention is paid to sharing knowledge on food quality with all members, especially with the children. Each new member is getting a personal introductory training course on the philosophy and objectives of Hansalim. The members have an impressive record of raising money after disasters, for example for the victims of the nuclear catastrophe in Fukushima or for the people in the Philippines in the wake of the devastating hurricane. There is probably no other project in the organic movement that has more impact on society than Hansalim. Hansalim shows that small organic initiatives can grow to big enterprises without compromising their identity or giving up “radical” principles. Given the fact that not a penny of profit goes into private pockets Hansalim is proving that a common welfare economy can succeed even within the capitalist system. The OWA jury awarded the OWA Gold Award for a good reason and for the first time to a federation. 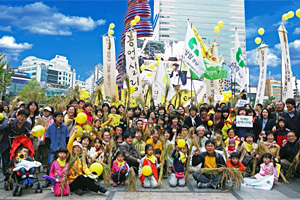 In other words, this year’s OWA laureates are 2,000 Korean farmers and 1.6 million dedicated and committed consumers.